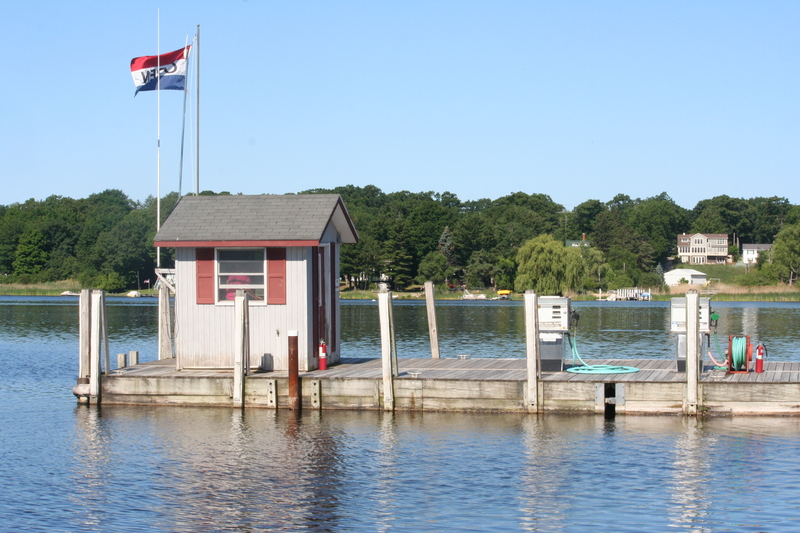 For the latest info on lake conditions and storm advisories, visit the NOAA site before your next crossing. Fuel up at our full service fuel dock and pump-out station. We also offer a fish cleaning station with stainless steel surfaces in case you catch the big one! The Fuel dock is open from 8am to 8pm during the season. Friday and Saturday we are open until 9pm. 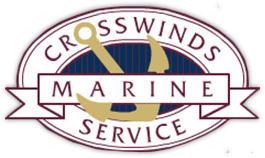 All Content ©2018 Crosswinds Marine Service.